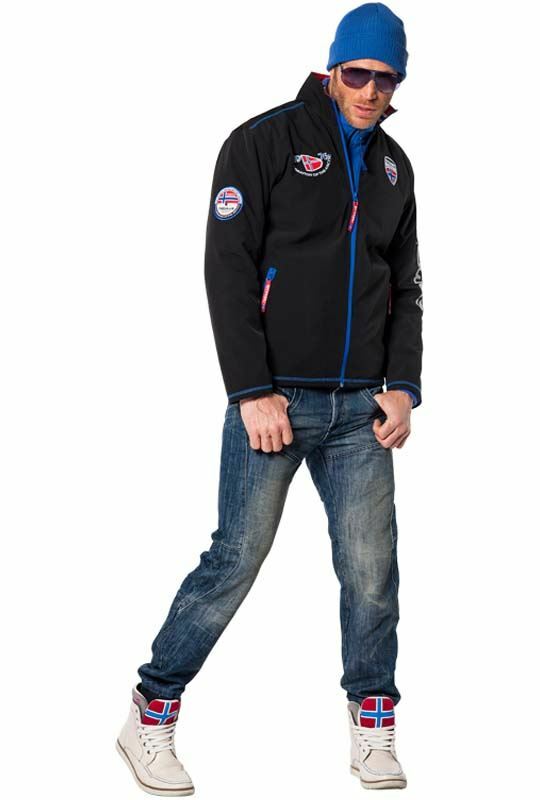 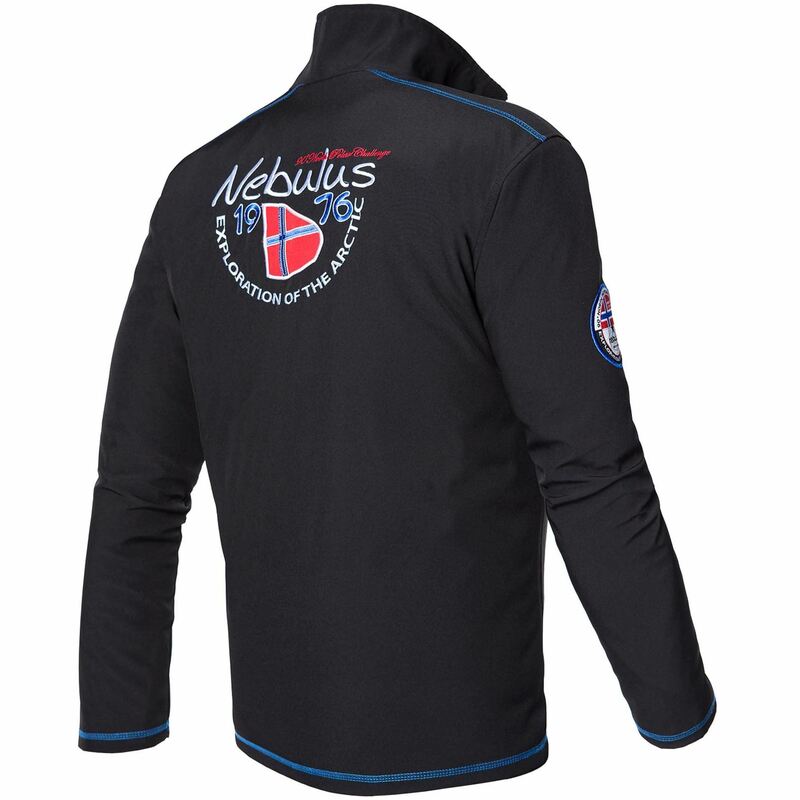 Original Nebulus jacket from our brand new collection. 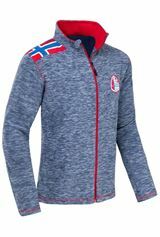 An elaborate and stylish piece made from 100% cotton. 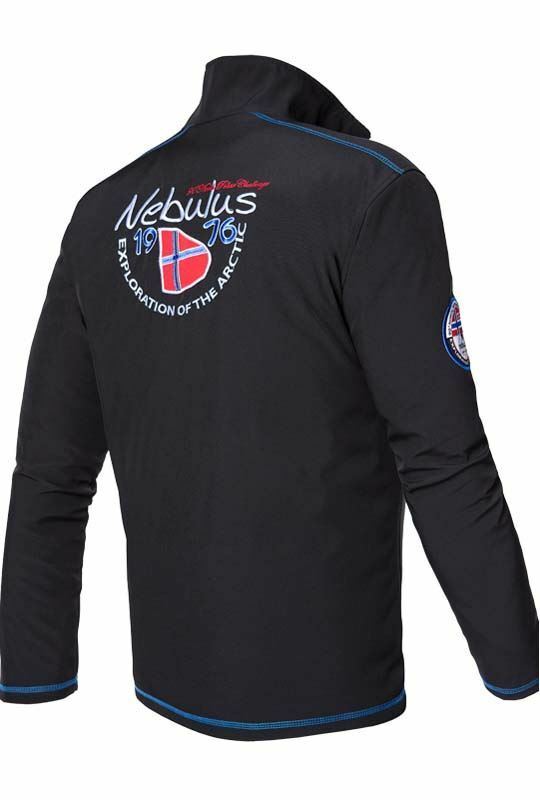 The subtle yet painstaking touches which we have come to expect from Nebulus make this garment a real eye-catcher. 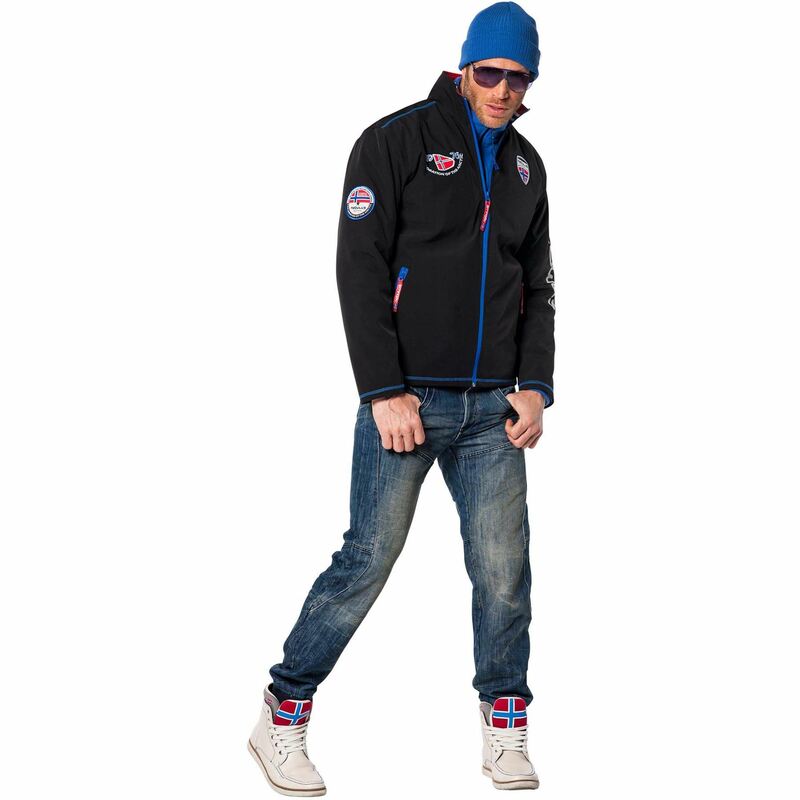 The affixed hood and kangaroo pockets are just some of the top features on this hoody. 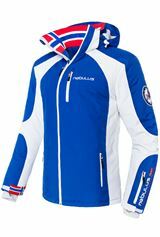 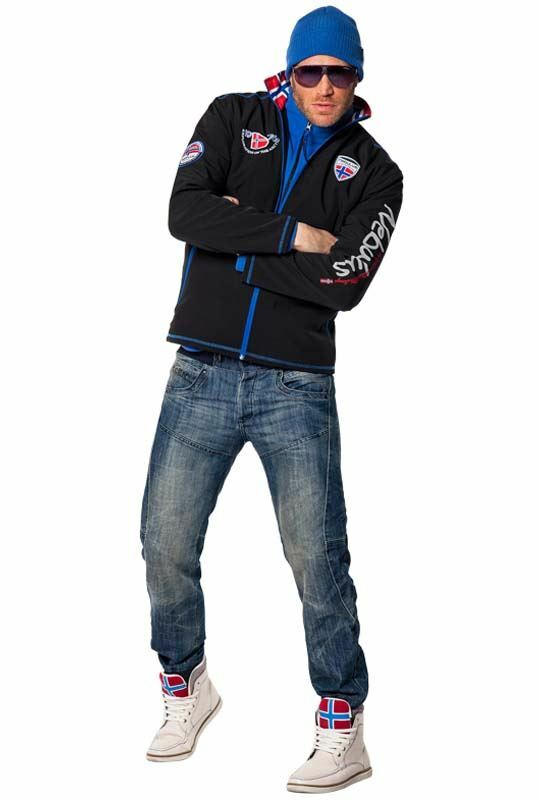 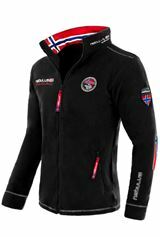 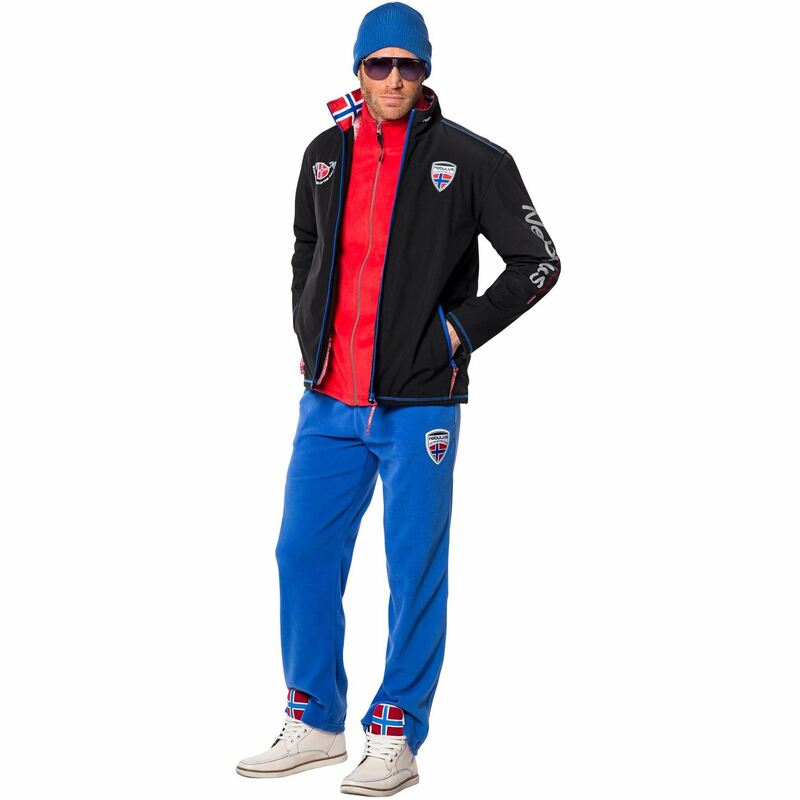 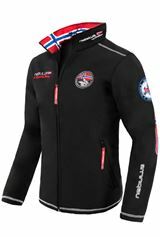 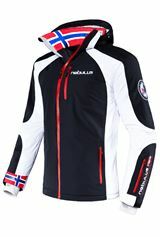 Whether you are shopping, meeting friends, on the slopes or indulging at an après-ski party, this hoody will look and make you feel great. 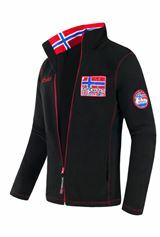 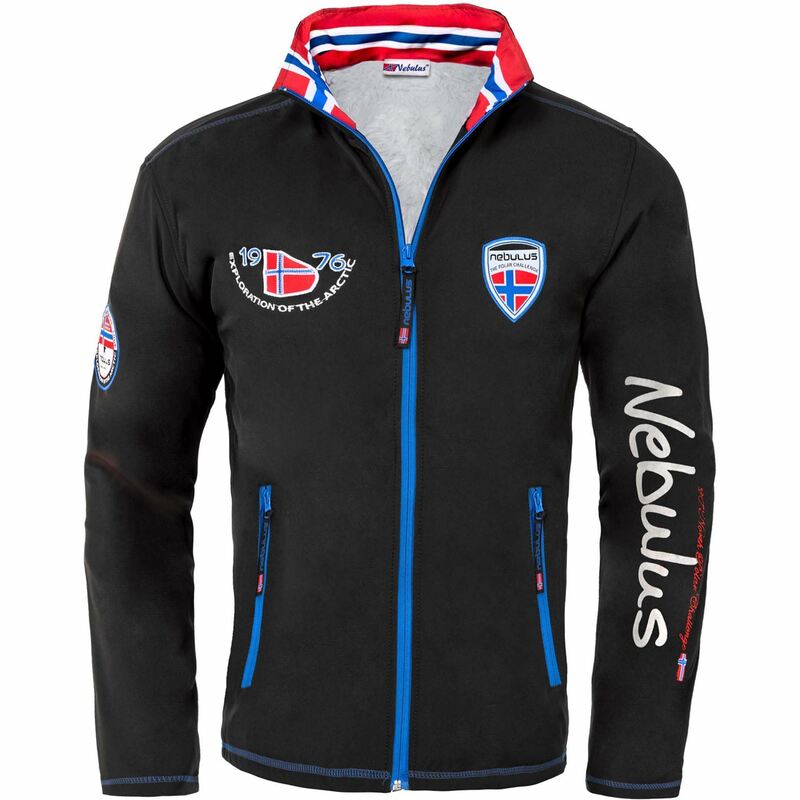 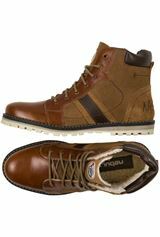 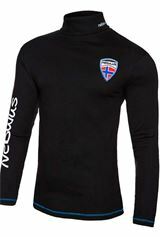 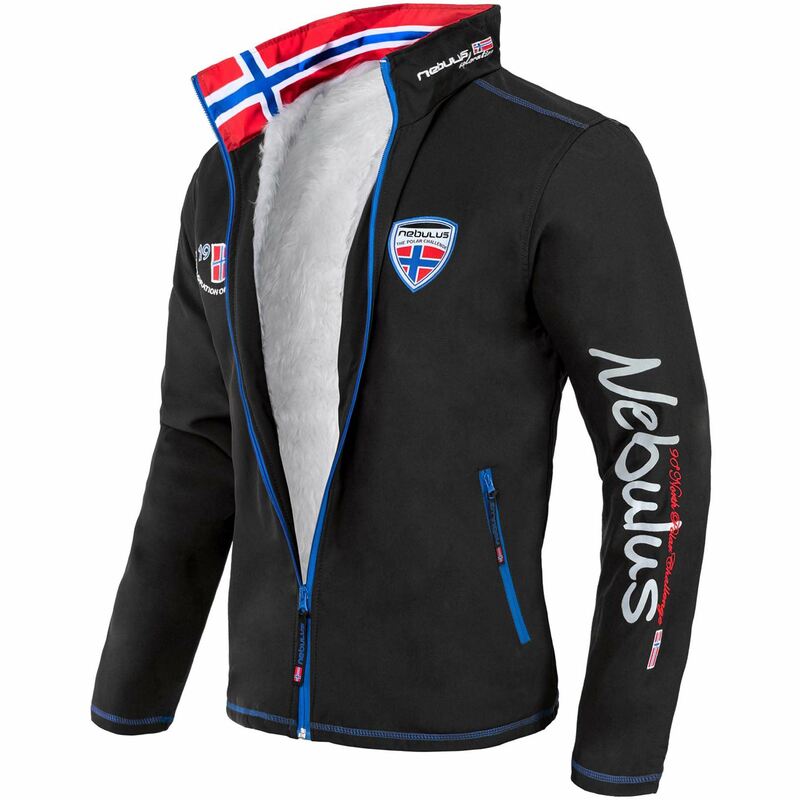 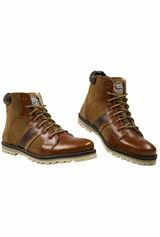 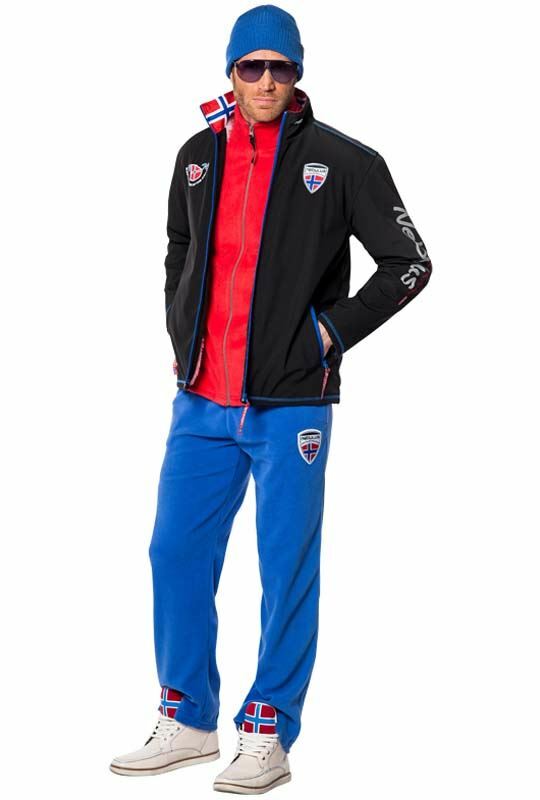 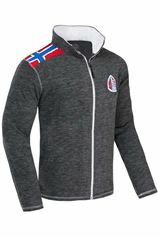 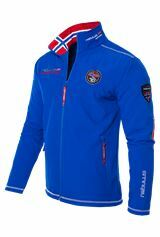 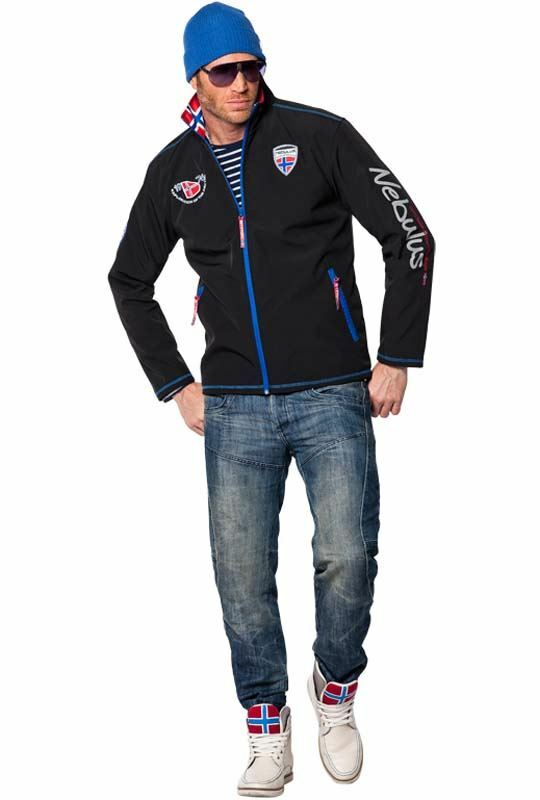 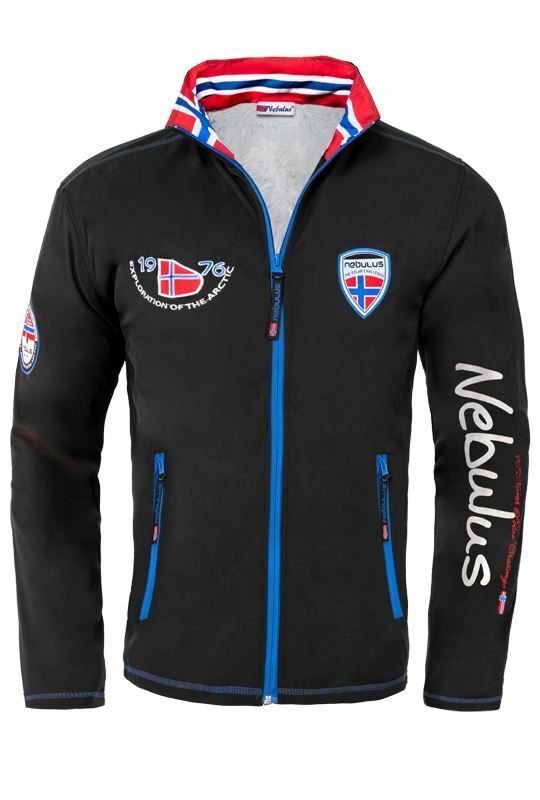 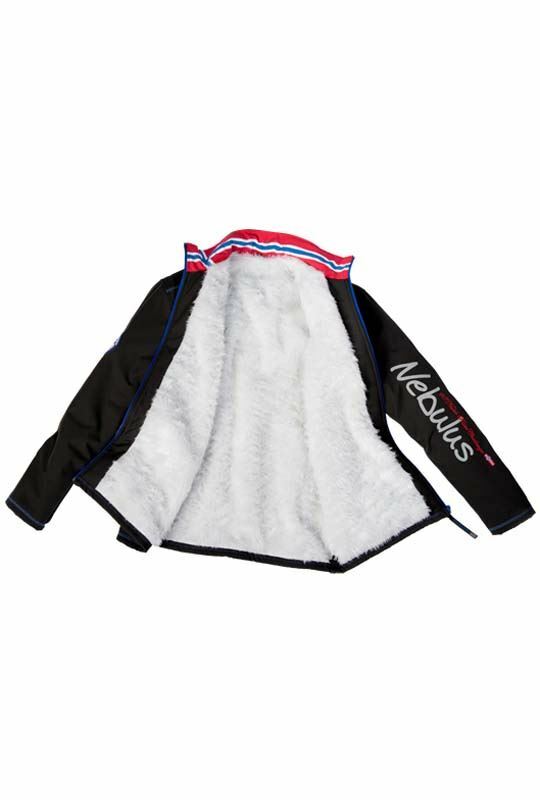 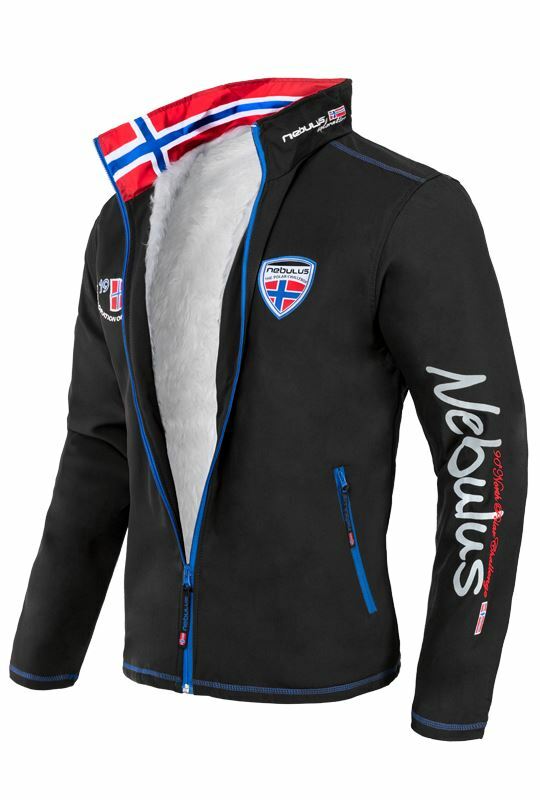 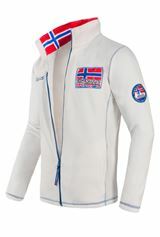 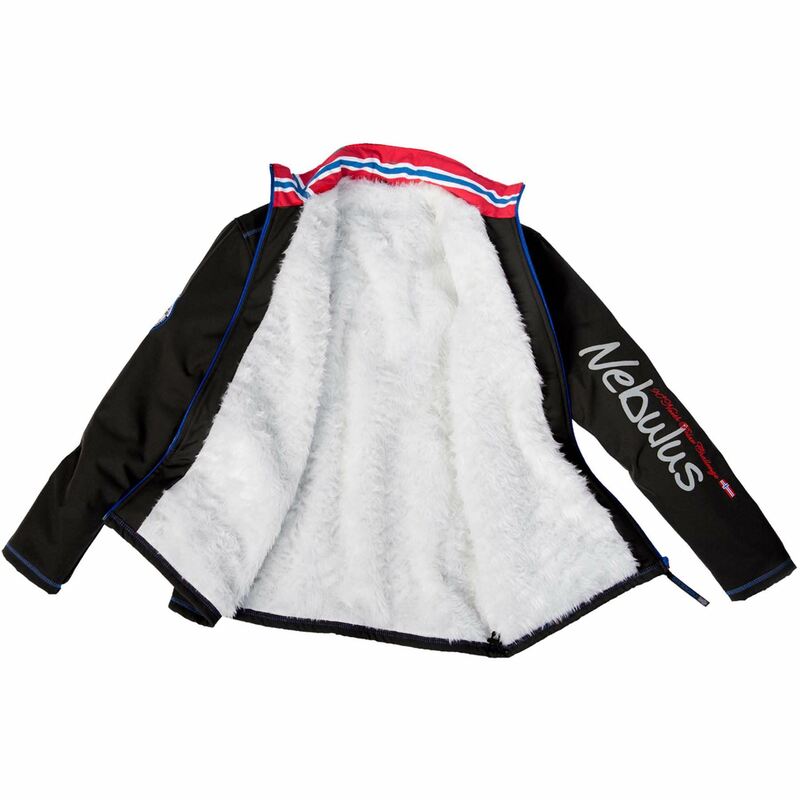 Simply a great new garment from Nebulus.